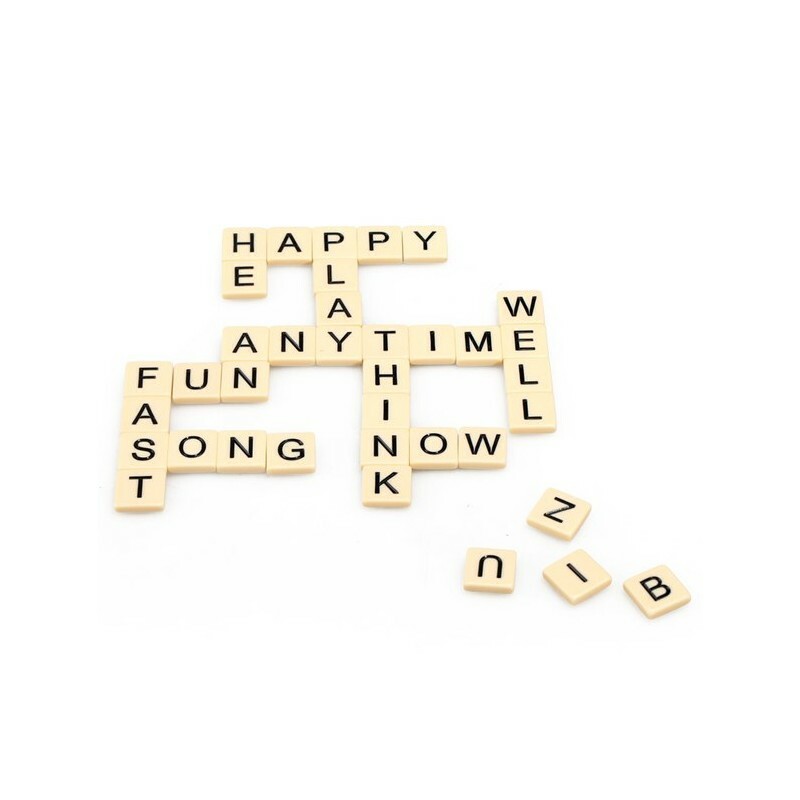 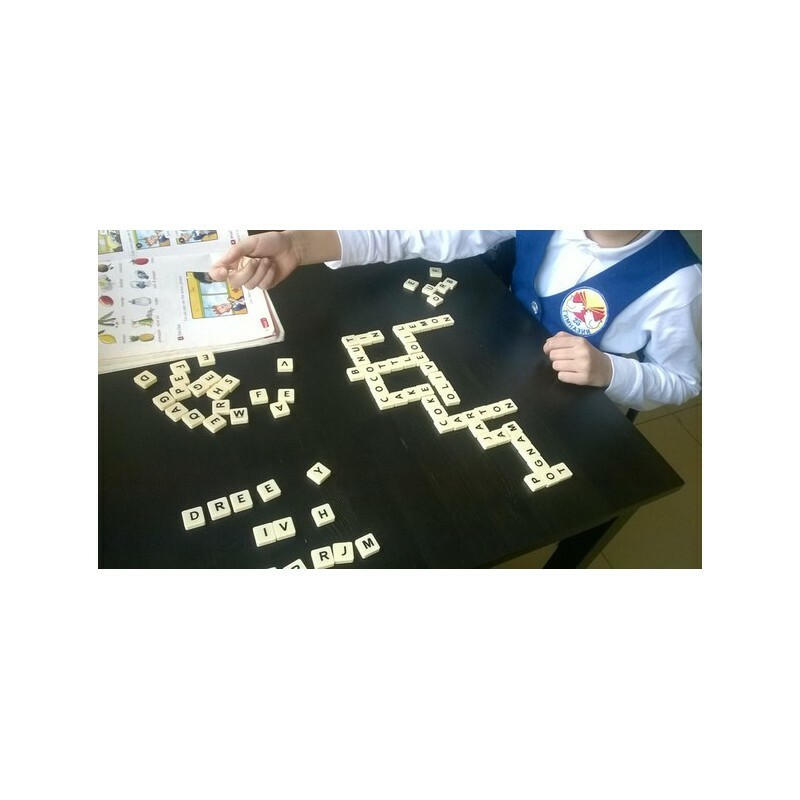 BANANAGRAMS is the fast and frantic word game enjoyed by millions! 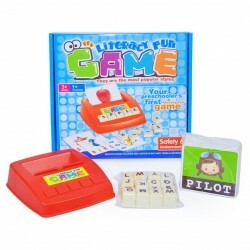 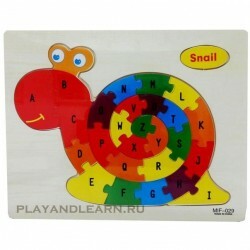 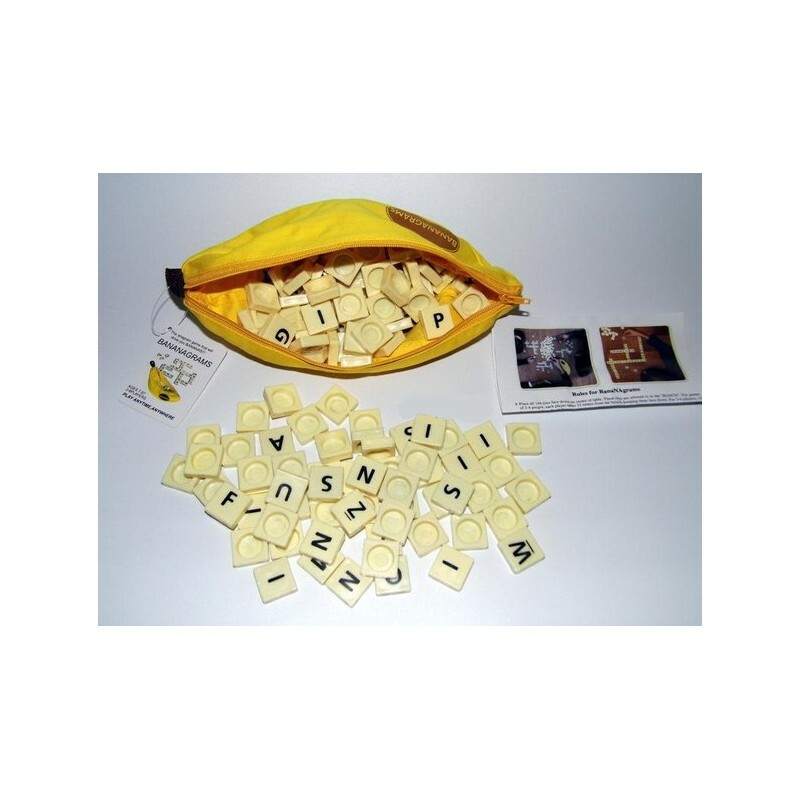 Players and their opponents aim to use all of their letters to build a word grid in a race to the finish. 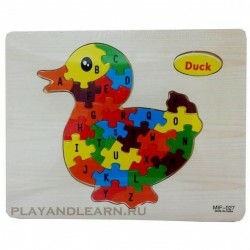 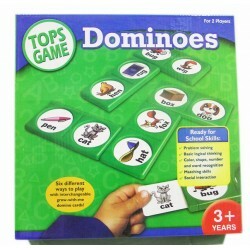 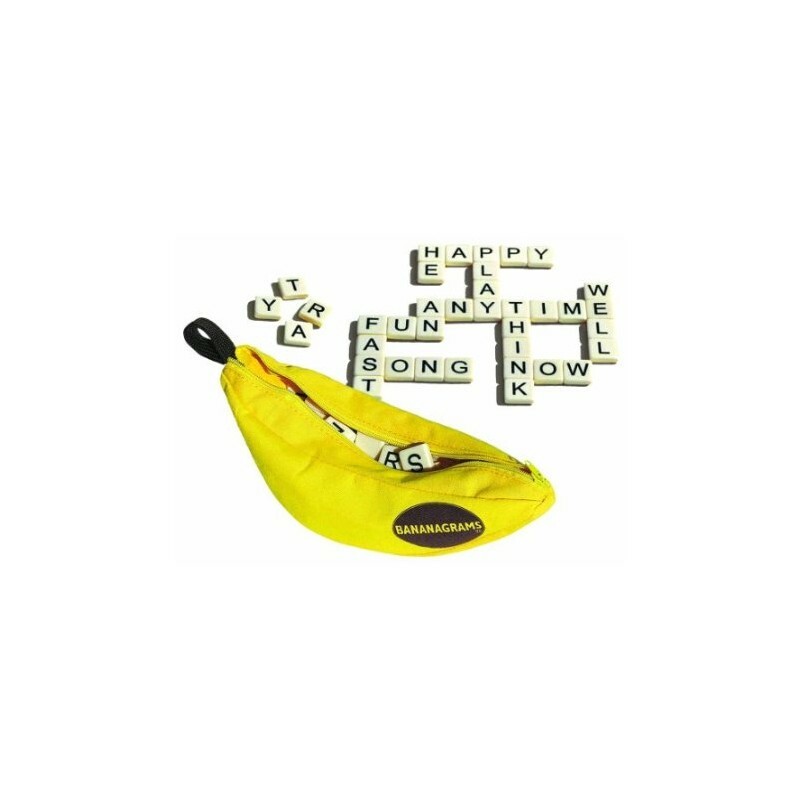 The first player to use all of their tiles is crowned "Top Banana"! 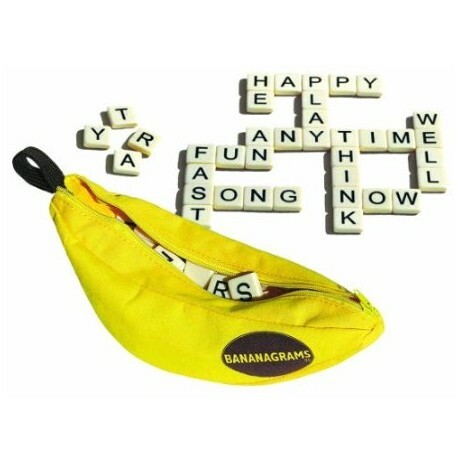 BANANAGRAMS requires no pencil, paper, or board, and comes in a small portable banana-shaped pouch that's perfect for ages 7 and up —at home or on the go.